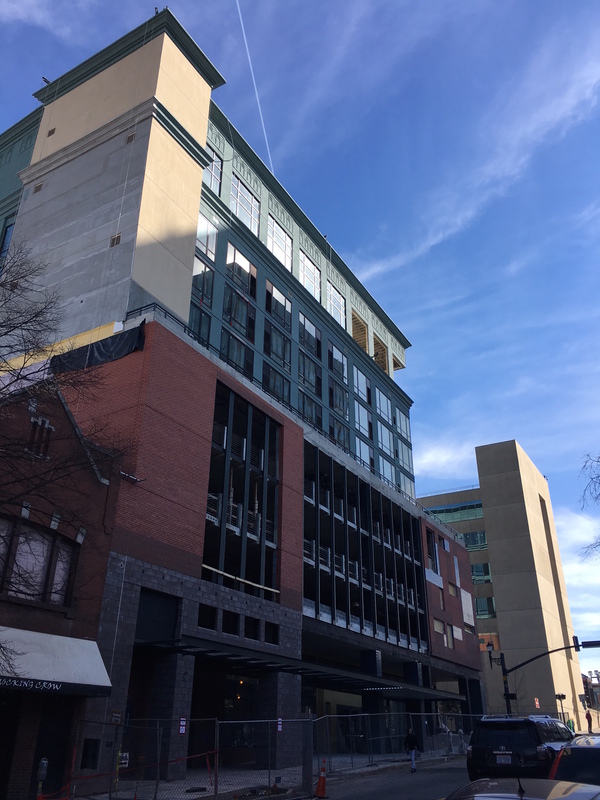 Post Tagged with: "Embassy Suites"
A decision from the N.C. Court of Appeals could come later this year. 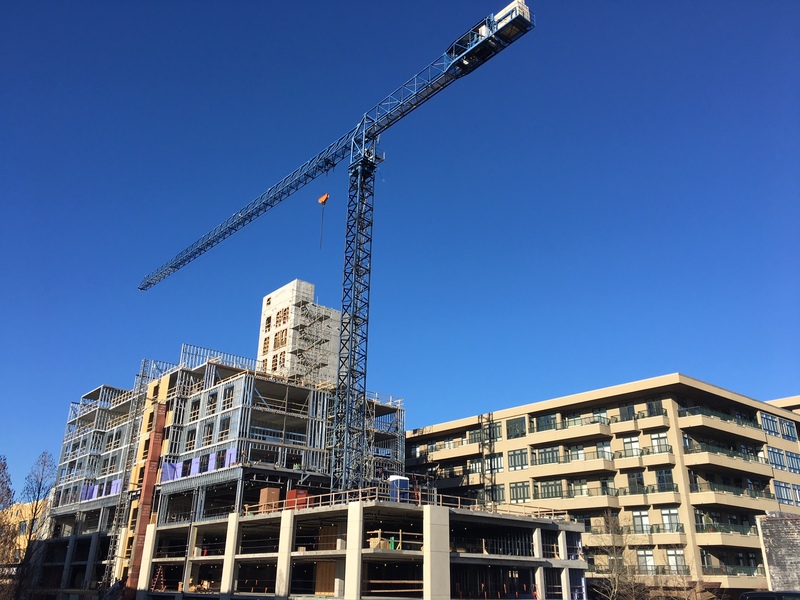 Shaunak Patel says he’s so confident in his case that he may risk starting construction prior to resolving the state appeal. 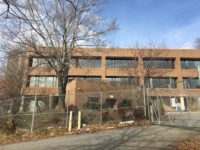 Asheville City Council voted in January 2017 to deny the developer permission to move forward. 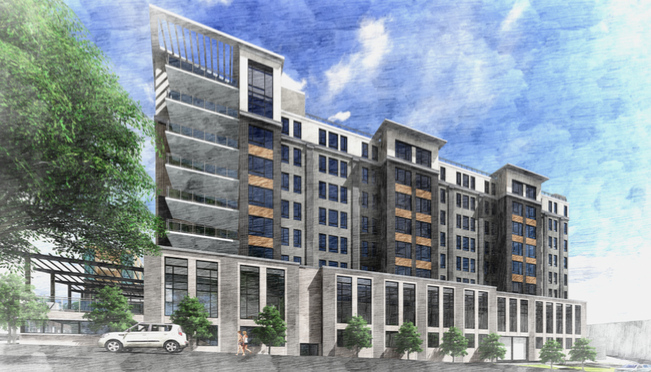 The developer appealed in Superior Court and won a decision in October. 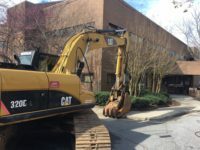 Also, Asheville Grit editor Ali McGhee announces that she’s accepted a new job that she’ll start in January, and more. 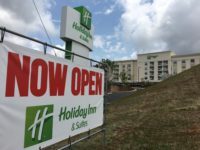 There are more than a dozen new Asheville hotels either under construction or in the planning phase. 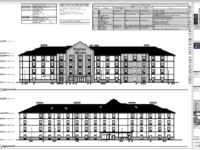 The Home2Suites by Hilton hotel is a 5-story, 117-room hotel proposed for a location on Thompson Street. 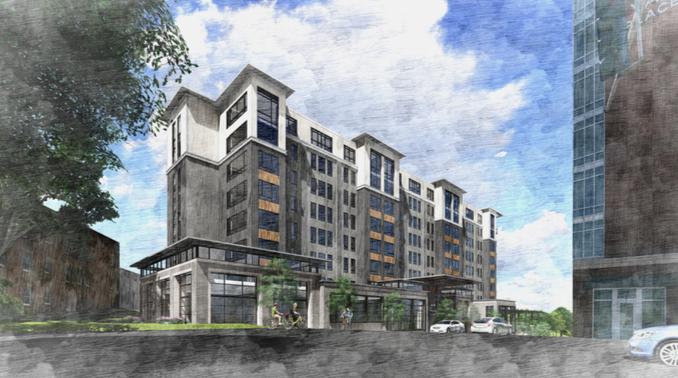 Developers may appeal the decision to Superior Court. 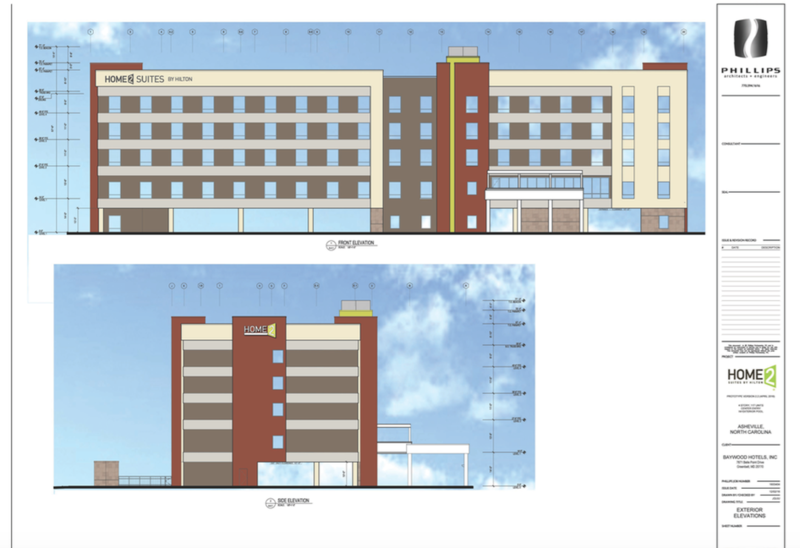 This new hotel would be situated right across the street from the Hyatt Place, which just opened this spring. 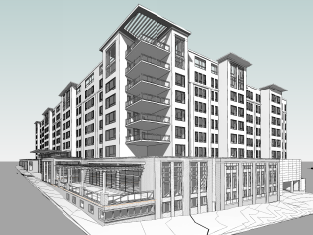 The plans for new downtown Asheville hotels just keep on coming.